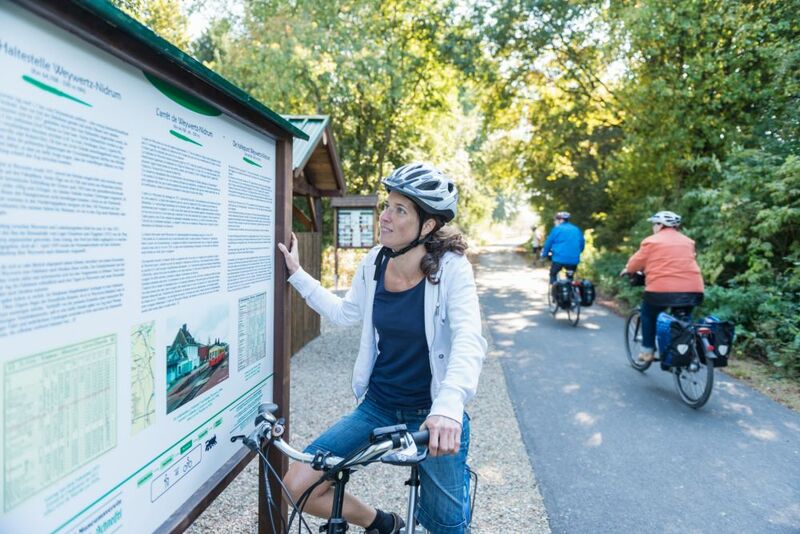 In the north of Luxembourg, l’Eislék, meanders the multiple international award-winning Fen-Rail Cycle Route, Vennbahn, through three countries: Germany, Belgium and Luxembourg. 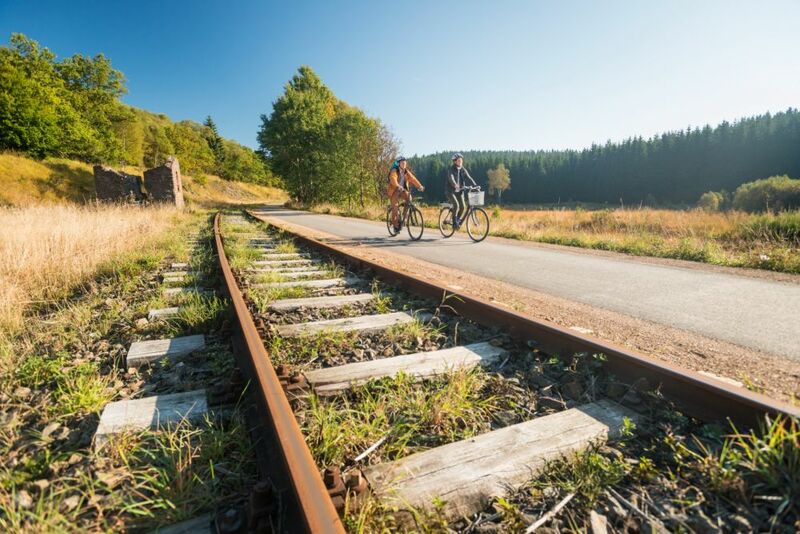 With its 125 km, the Fen-Rail Cycle is considered one of Europe’s longest converted railway embankment bike tracks. 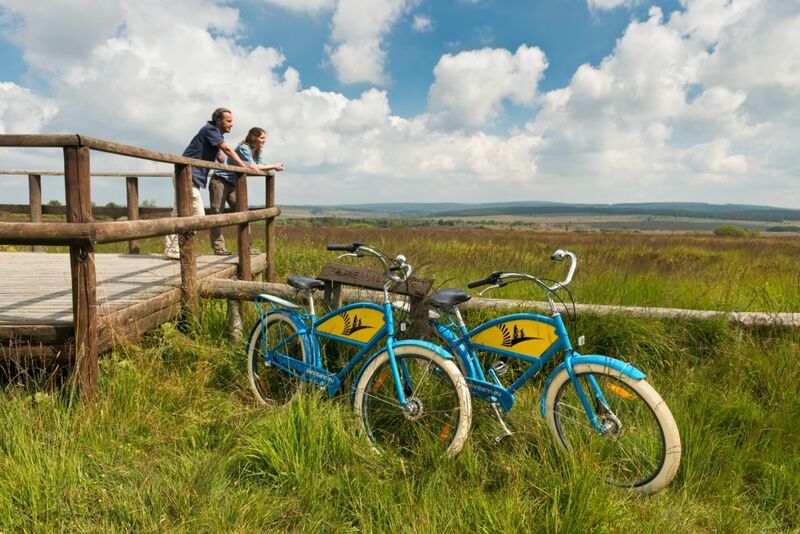 While crossing the “High Fen Nature Park”, travelling on down to the gardens of Troisvierges and at all points in between you will find enough natural and cultural sites of interest on your 125-kilometre journey to make you feel like an authentic world traveller. Crossing three countries, it is mostly paved, with a very flat track (max. 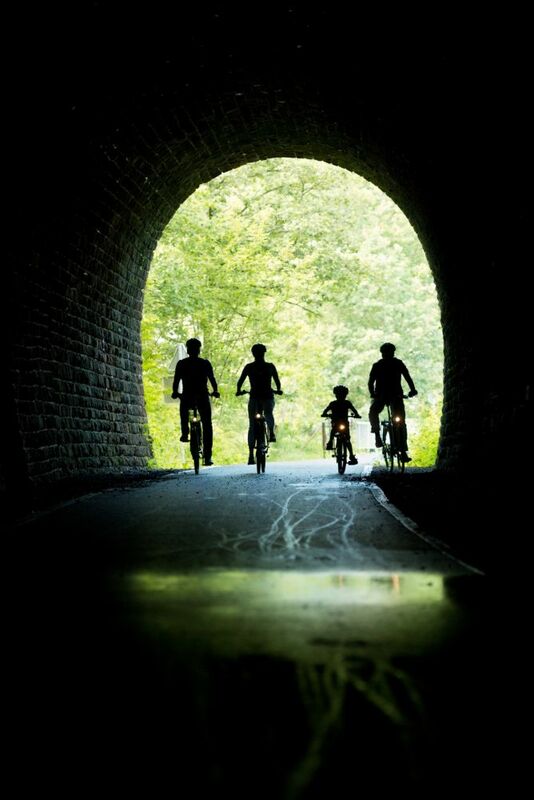 climbs 2%, off the rail trail 3 to 10% possible!). 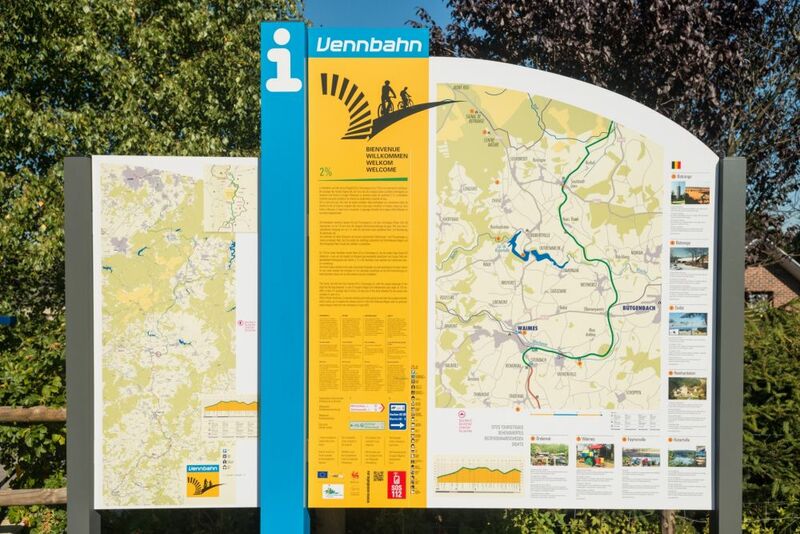 For over a hundred years, the Vennbahn was the iron link between the coalfields of Aachen and the north of Luxembourg. 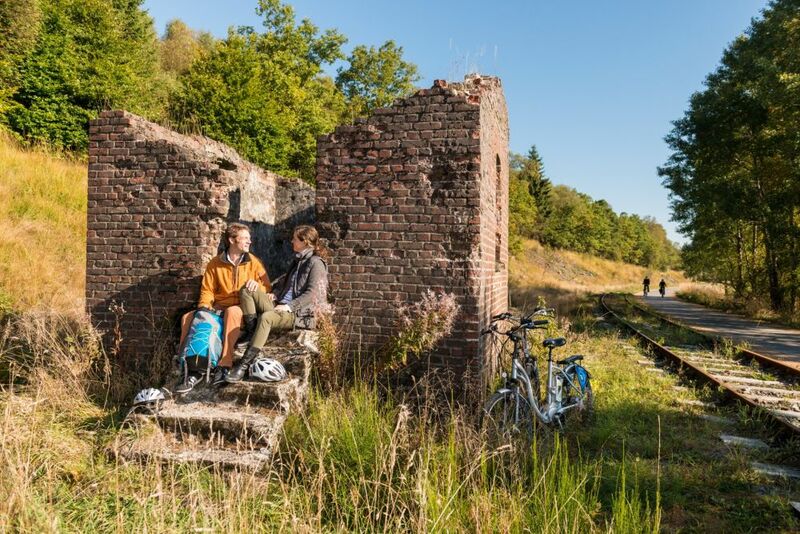 But this former supply line also brought wealth and progress to this unique natural and cultural living space in the heart of Europe along the German-Belgian frontier. The Vennbahn has successfully survived a turbulent and treacherous period of history, in which it sometimes played a vital role. 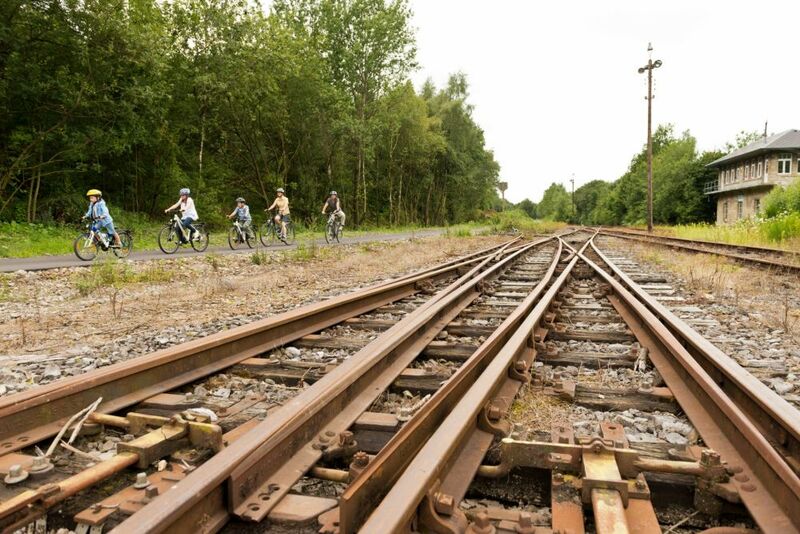 There is not much left to remind one of the quantities of freight that once rolled up and down the Fen-Rail between Aachen and the north of the Grand Duchy. A handful of deserted station buildings, as in Raeren, Walheim or Sourbrodt, the occasional rusting wagon, coach or locomotive, a few signals, frozen in time. These silent witnesses are all that remain of a glorious past. Some of the former stations house exhibits and relics that give insights into the history and lore of the Fen-Rail. 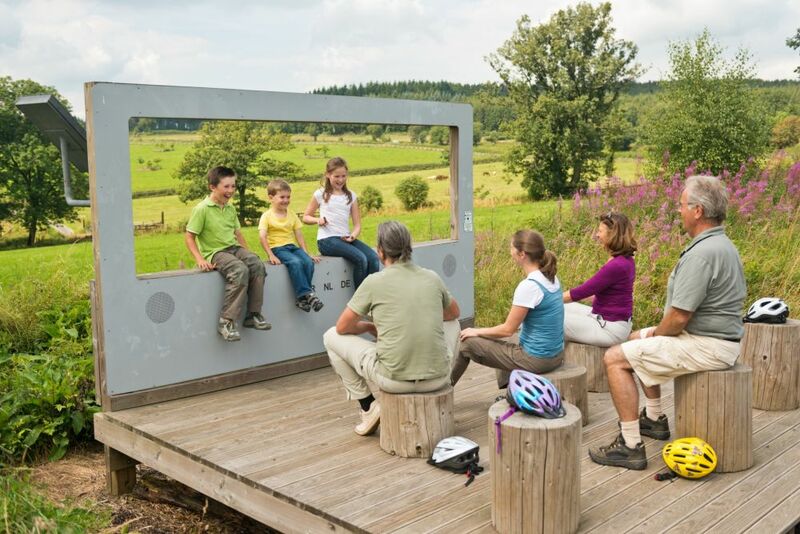 There are a wide variety of historical and cultural sites to see along the Vennbahn. 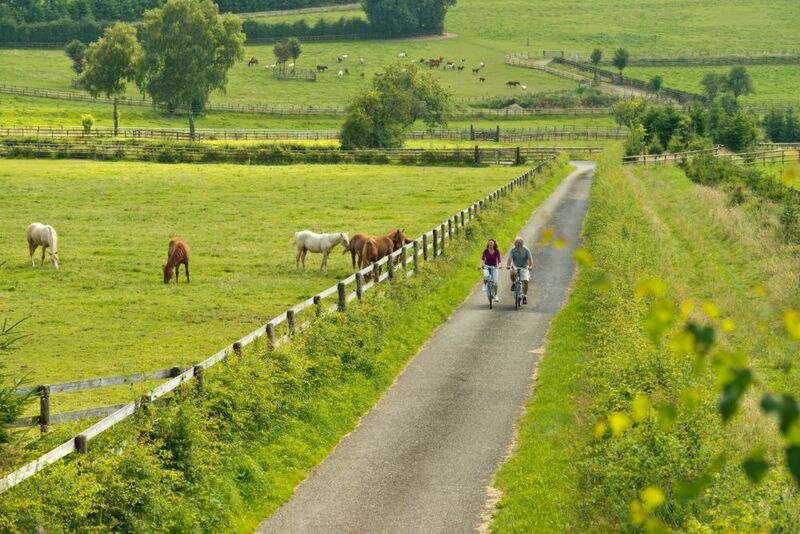 In close proximity to Troisvierges and in the entire region of Eislék have set up many businesses to meet the needs of cyclists and comply with the quality criteria for bicycle-friendly accommodation. With bed + bike label certified are accommodations that offer the right service: a secure parking area for the bicycles, a vital breakfast, a drying room for wet clothes and a tool kit for minor breakdowns.